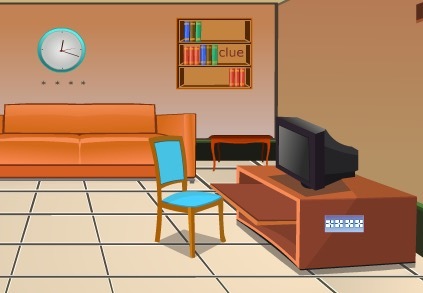 Hidden4Fun Awoken Shadows is another one point and click hidden object game developed by Hidden4Fun Family. Best of luck!! !